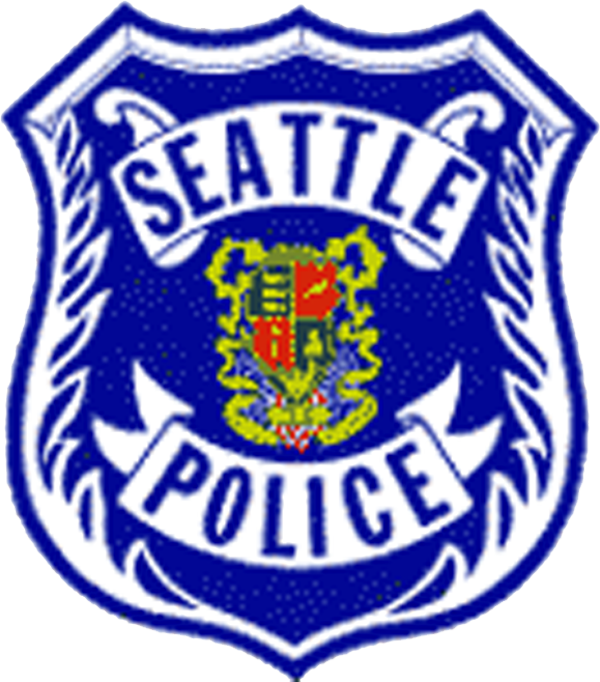 The Seattle Police Department has repeatedly failed to meet its own deadlines for producing records we requested seven months ago related to the SPD’s handling of Black Lives Matters/Ferguson protests held in November 2014. The few records the department has provided have been redacted extensively using blanket explanations rather than specific, detailed explanations for each, as the law requires. While the SPD has apologized for what they characterize as “mistakes” that have caused these unacceptable delays, our conversations with other requesters lead us to that this is a common problem. An article on The Stranger’s blog headlined “Seattle Police Department Admits It Mishandled ACLU's Black Lives Matter Records Request” reports on a recent ACLU-WA letter protesting the SPD’s inaction. As our technology and liberty director Jared Friend told the paper, “This is completely unacceptable. Our experience with this records request is emblematic of SPD's struggle with transparency and accountability." Further, for some of the redactions, the SPD claimed “terrorism” exempts the Department from providing an explanation. The ACLU-WA is deeply troubled that SPD has lumped political protestors speaking out against police brutality together with terrorists, and has used this faulty thinking as a justification for withholding information from the public.